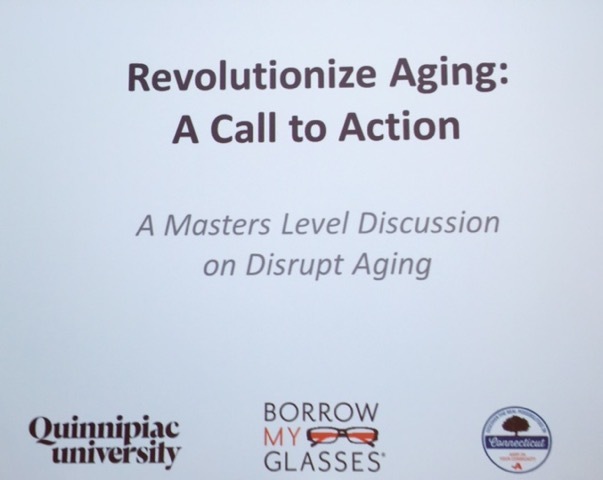 The Disrupt Aging movement was created by AARP CEO Joanne Jenkins. 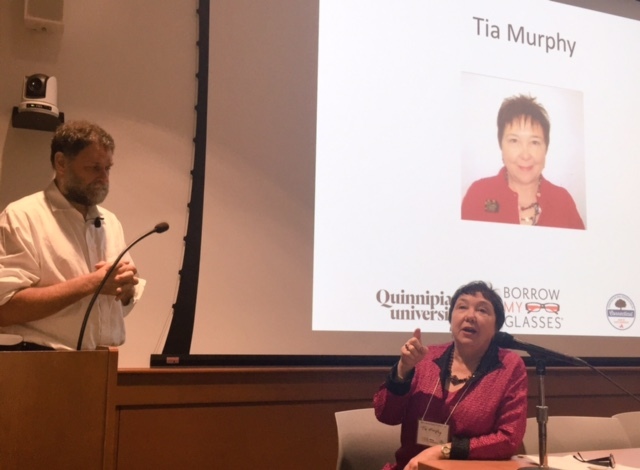 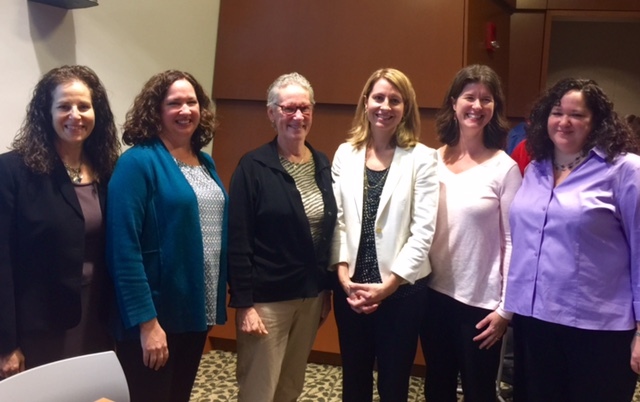 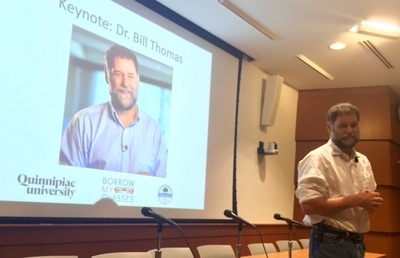 Revolutionize Aging: A Call to Action was the first event of it's kind bringing together students, professors, professionals, consumers & family caregivers to change perceptions about aging. 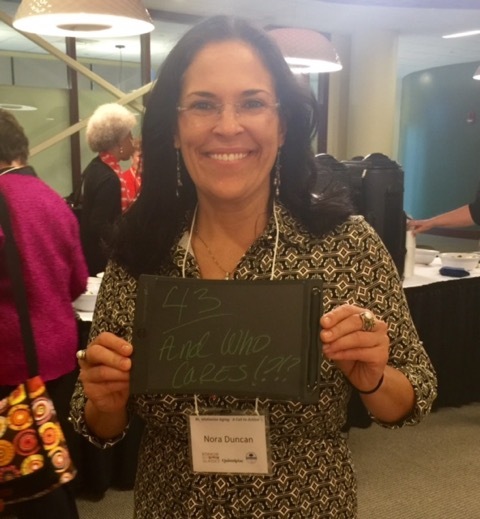 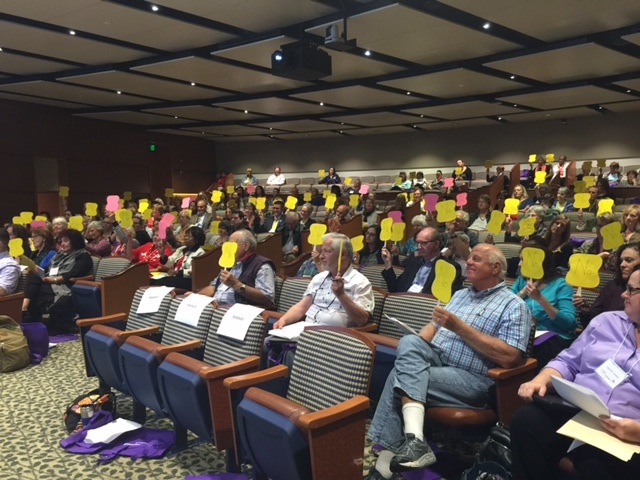 More than 60% of attendees at the Revolutionize Aging: A Call to Action event asked for more....more tools and more ways to change conversations about aging in the community, workplace, and classroom. AARP Connecticut and Borrow My Glasses have collaborated to create the Disrupt Aging movement in Connecticut.